London attracts many visitors from around the world. 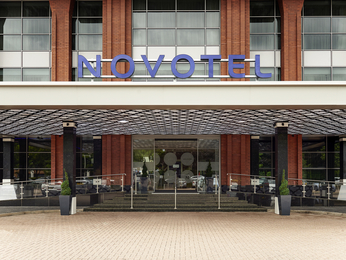 Whether you are in the city for a weekend break with the family, a holiday or are in town for business, one of our twelve Novotel hotels in central London will be right for you. 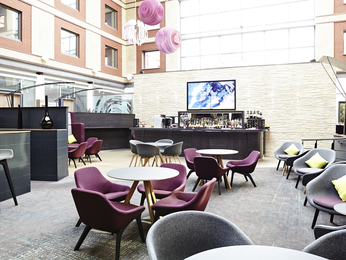 Base yourself at our Waterloo or Blackfriars hotels if you want to be close to the city’s vibrant Southbank. You won’t have to walk far along the Thames before stumbling across some of the city’s numerous landmarks – the Palace of Westminster, Big Ben and St Paul’s Cathedral on the north bank, or the London Eye, Tate Modern and London Bridge on the south. Looking to shop until you drop during your stay? Our London West hotel in Hammersmith has you covered. Take a double decker bus into the West End and spend an afternoon window-shopping in the glitzy high-end shops and department stores of Kensington. Alternatively, jump on the underground up to Westfield in Shepherd’s Bush or the independent boutiques of Notting Hill and lose yourself amongst the antique stalls of Portobello Market. If you need to be close to transport options during your stay, then we’ve got a hotel that’s right for you. Our Paddington hotel is minutes from the busy terminal and its constant flow of trains, we also have you covered if departing or arriving in London by air. 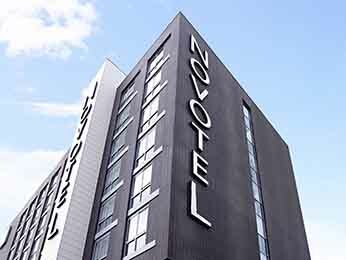 The Excel hotel in the east of the city is moments from London City Airport, and you can get from your spacious room in our Heathrow hotel to the UK’s busiest airport in just five minutes. Whether you're in the area for business or pleasure, we'll have your every need covered.